Hi, my99 uk turbo 2000. 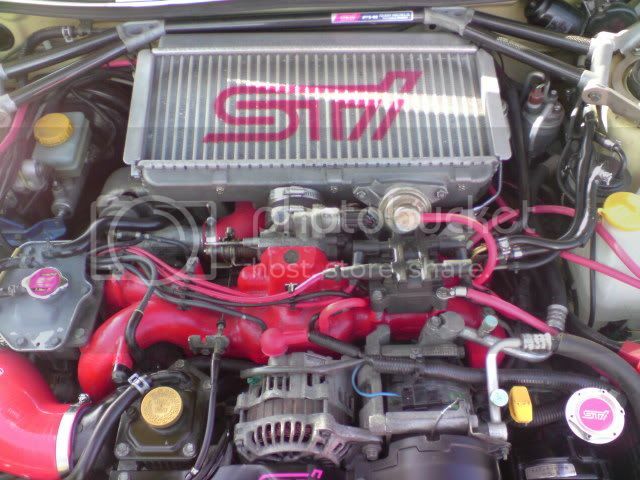 Have heard that a good upgrade is the sti tmic. Direct fit? Is it a good upgrade to a standard engine? What kind of gains would i expect? I assuming mainly Torque? stay as is till you change the turbo to a bigger one, when you do go front mount, job done.